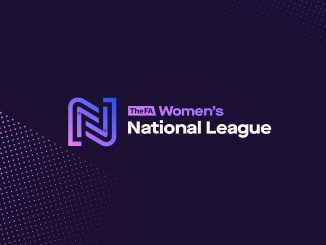 There is the rarity of a Saturday 3pm kick-off in the FA WNL as Oxford United welcome Watford, while Sunday’s fixtures feature Derby County versus Nottingham Forest at Pride Park. 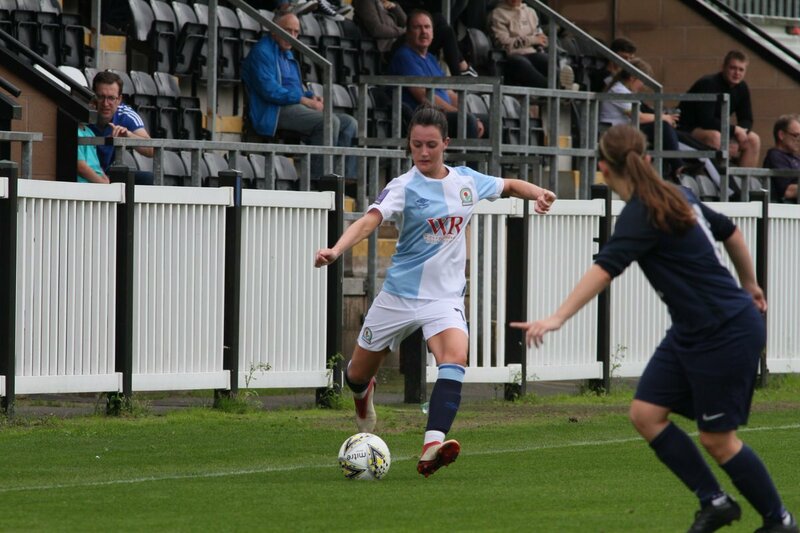 Reigning Northern champions Blackburn look to continue their winning start at home to promoted Hull, while Stoke and Huddersfield chase third straight victories when travelling to Guiseley and hosting Sunderland respectively. The East Midlands derby between the Rams and Forest takes place at Pride Park, Doncaster meet Middlesbrough seeking their first points and Sheffield FC host Bradford with both sides still to get off the mark. 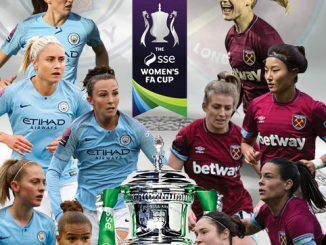 Former WSL 2 rivals Oxford and Watford go head to head in the Southern Premier on Saturday, with Gillingham and Plymouth first up at lunchtime on Sunday at Priestfield Stadium. 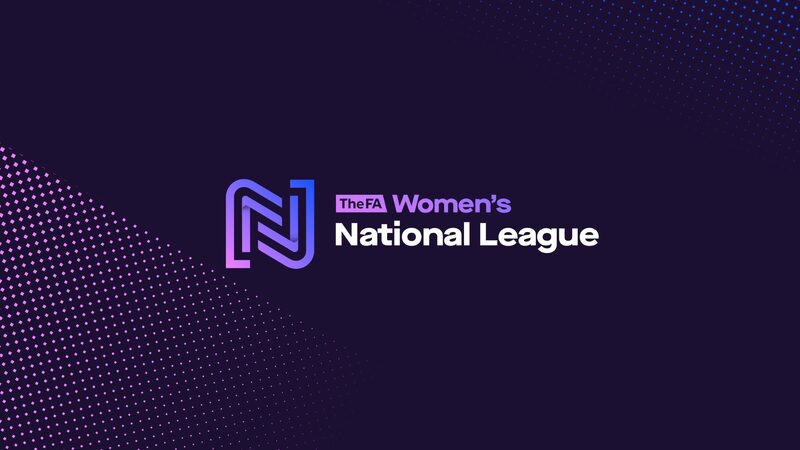 Loughborough lead after back-to-back wins and entertain C&K Basildon, Portsmouth are goal-difference behind the top side and playing unbeaten Coventry, Chichester take their perfect form to MK Dons and Cardiff face QPR at the changed venue. Birmingham & West Midlands welcome high-scoring Mids Division 1 leaders Wolves, third-placed West Brom travel to TNS. Bedworth make their home debut in the league against Steel City, Sporting Khalsa are home to newcomers Nettleham, while Solihull and Long Eaton hope to get points on the board at the third attempt. There’s no match for either of the top two in Northern Division 1 but third in the table Norton are at Brighouse. Barnsley host Bolton for the second successive Sunday having lost out to Wanderers 4-3 in the League Cup. Liverpool Feds face Burnley at a changed venue, Newcastle entertain Chorley at their new base and Morecambe meet Crewe without a point between them. Billericay and Crawley have made flying starts to their South East Division 1 debut campaigns, with the former net hosting AFC Wimbledon and the latter on the road at Norwich. Fourth-placed Cambridge face Denham, Ipswich entertain Enfield with only goal-difference separating the pair, Stevenage’s game with Orient has been moved to Colney Heath FC, while the last two sides without a point – Actonians and Luton – meet in Middlesex. Cheltenham will go top in South West Division 1 if they avoid defeat at home to Buckland. Keynsham go back to Larkhall following last week’s cup defeat, hoping to do better in the league meeting. Southampton Saints have a visit from Chesham, Swindon are playing Poole, Maidenhead meet Brislington with each pressing to get off the mark.